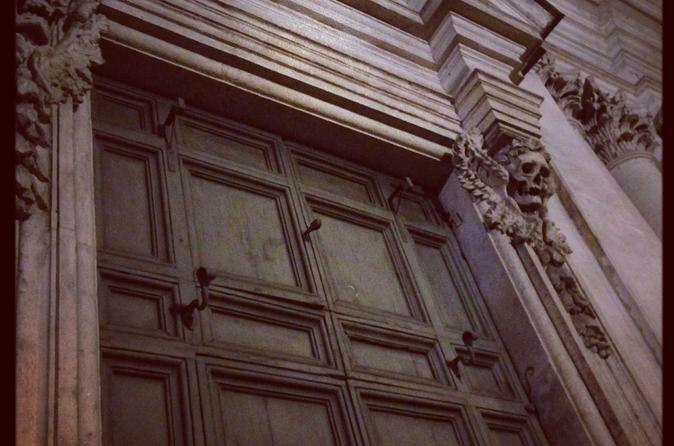 Neat experience visiting some less famous locations and hearing ghost stories and tales of macabre events in Roman history. 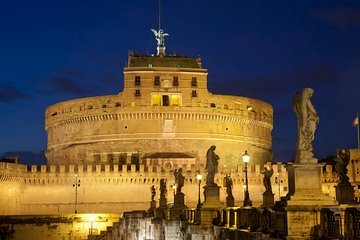 Fun to experience these stories while touring Rome at night! Fun tour which took us to places we wouldnt have normally gone. Not creepy but very interesting and entertaining.